I'm currently on a weeks leave atm so I've been sorting out mundane stuff that I never get time to do since I mainly work Monday - Friday. Went to the bank, HCF, medicare, supermarket and the dreaded DENTIST today. I decided to treat myself to a new headband after my horrendous time at the dentist. I bought this from a Korean store that sells all sorts of hair accessories, makeup, clothes and shoes. 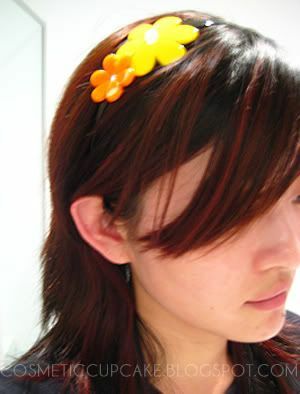 Apparently the headband is all the rage in Korea, it had photos of female celebrities wearing the headband next to it. I'm a HUGE fan of headbands and this makes a nice addition to my collection. I'm having a hard time finding nice headbands that aren't black though which is annoying since I'm trying to mix more colours into my palette. Ena over at Shanghainese Dumpling is holding a 1st birthday giveaway and there's some fabulous prizes to be won! 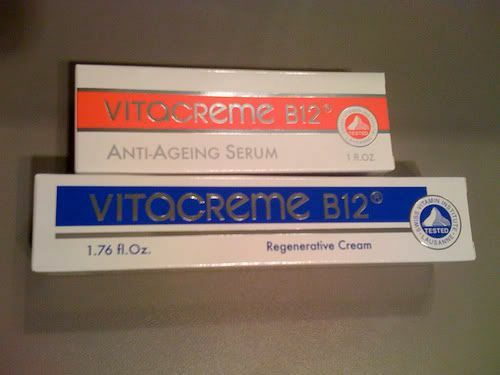 She's giving away a Mickey Mouse 2G Iriver Mp3 player and Vitacreme B12 Regenerative Cream and the newly developed luxurious Vitacreme B12 Anti-Aging Serum. To enter you need to subscribe to Shanghainese Dumpling on google friends connect and become a fan on Facebook. 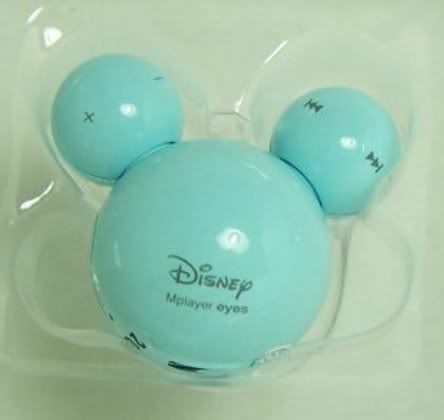 For another entry you need to mention the giveaway on your blog. Follow the link above and checkout her blog, it's a great read!